The Nokia 2 leaked last week and is expected to get an official reveal at a 5 October event. But now there is evidence to suggest another two smartphones will follow the Nokia 2. 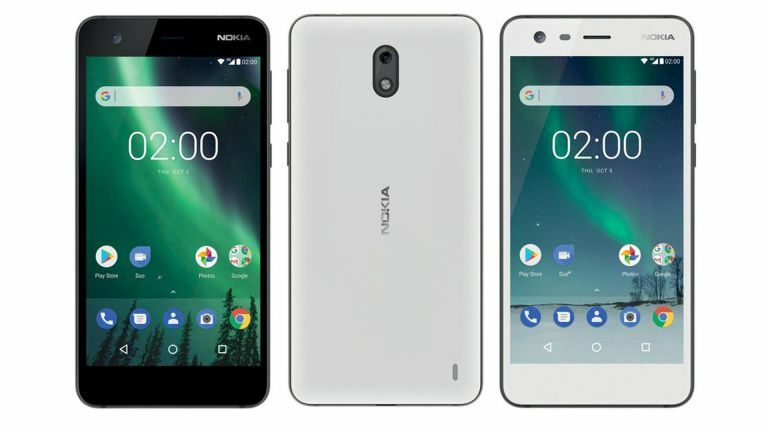 The two new smartphones made by Nokia manufacturer, HMD Global, have appeared on China’s certification site called TA-1041 and TA-1042. So there is a chance that those two variant names could be size differences on the same model. Either way they’re expected to be something other than the budget Nokia 2, shown above, as they both are listed with Quick Charge which has been reserved for higher end handsets so far. These new leaked smartphones could be the flagship Nokia 9 or a premium mid-ranger Nokia 7. There is even a chance these codes could represent a Chinese version of the Nokia 8. So, as you can tell, this is an early days rumour with little else to clarify what we can expect. But with an expected 5 October Nokia 2 reveal, as found on leaked renders, perhaps we can look forward to all being revealed then.